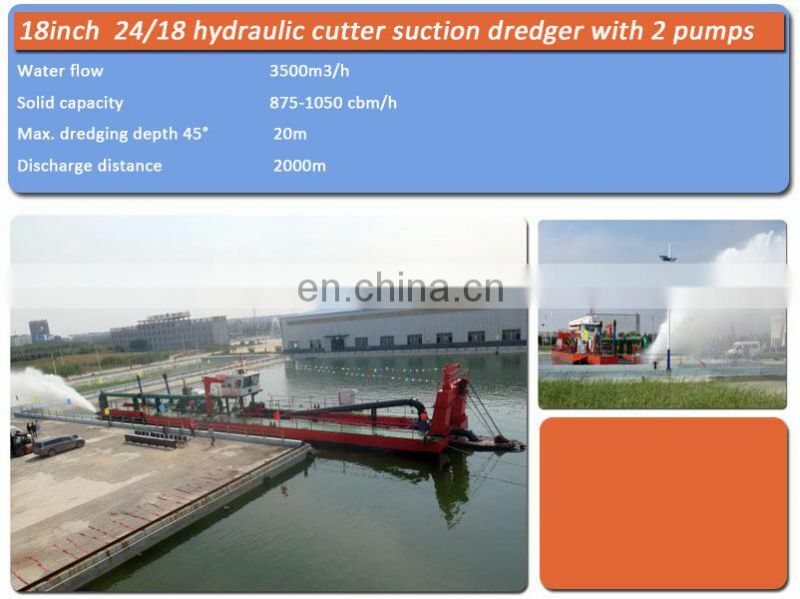 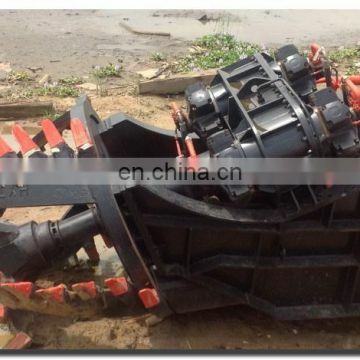 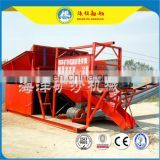 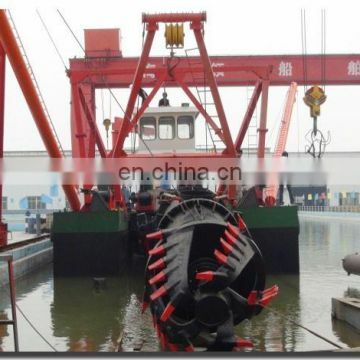 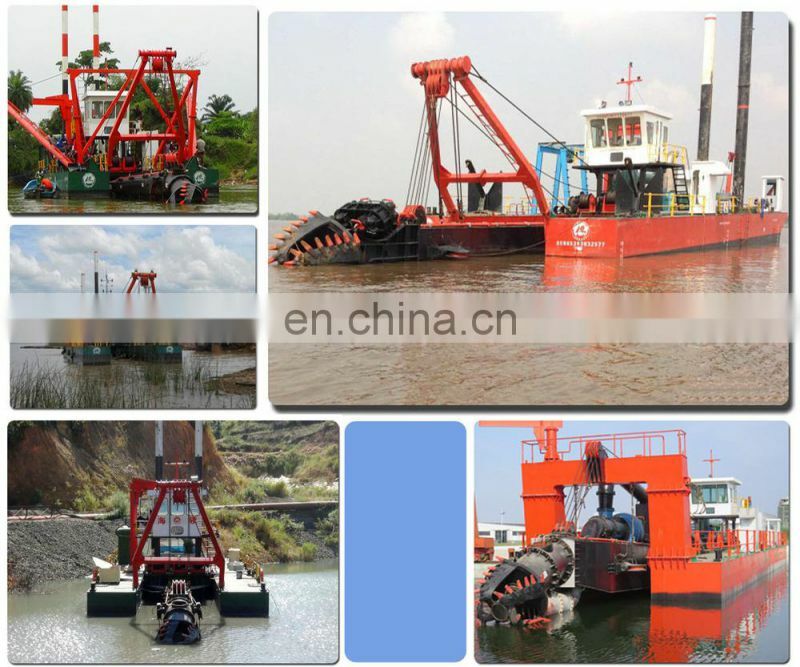 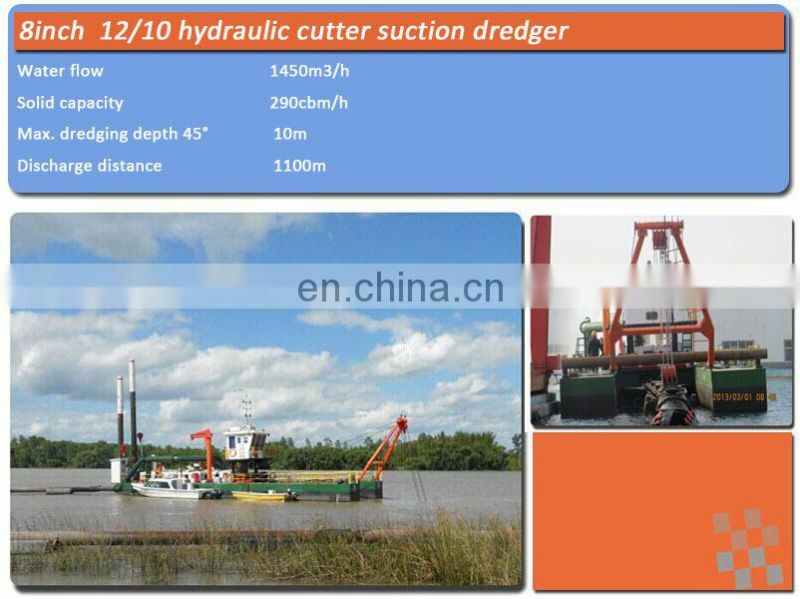 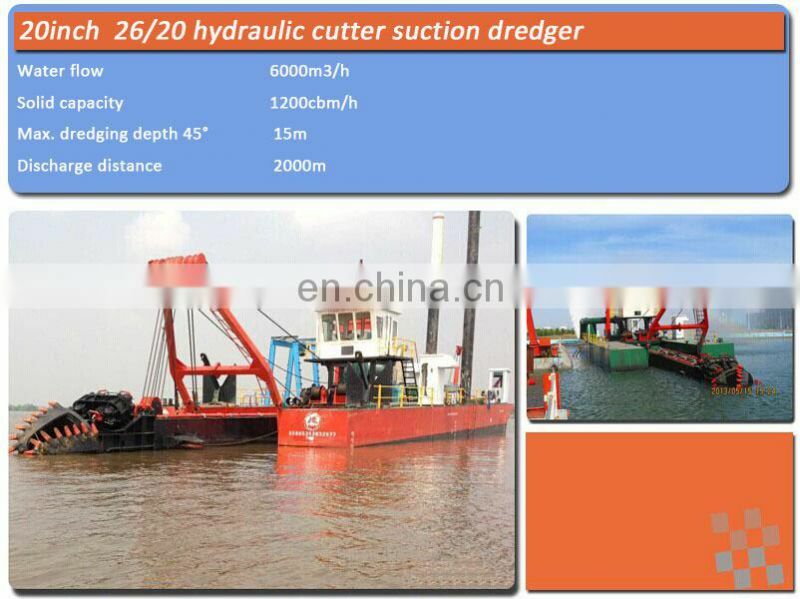 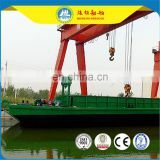 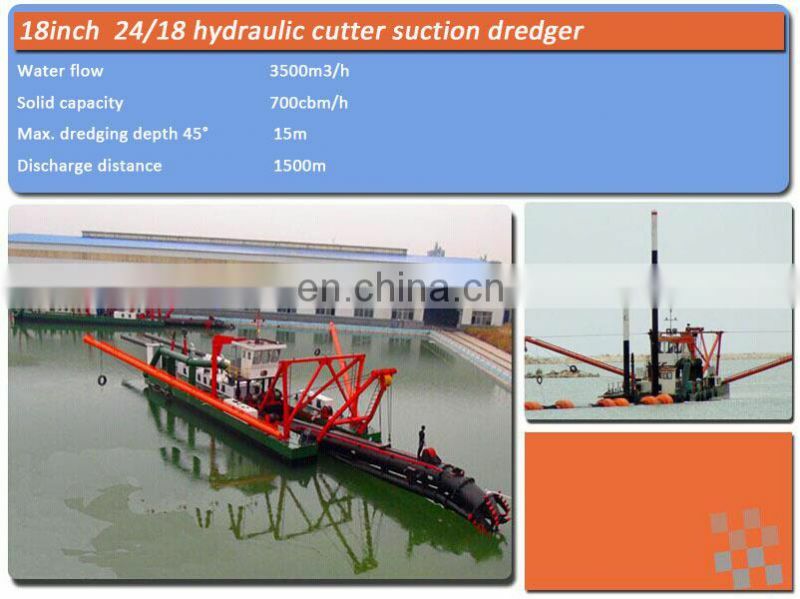 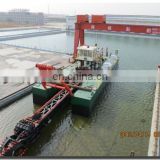 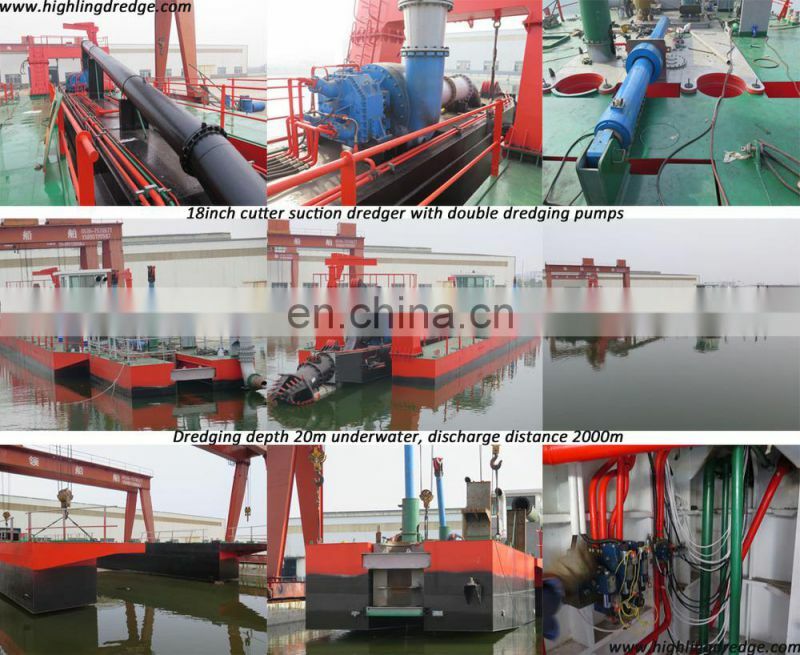 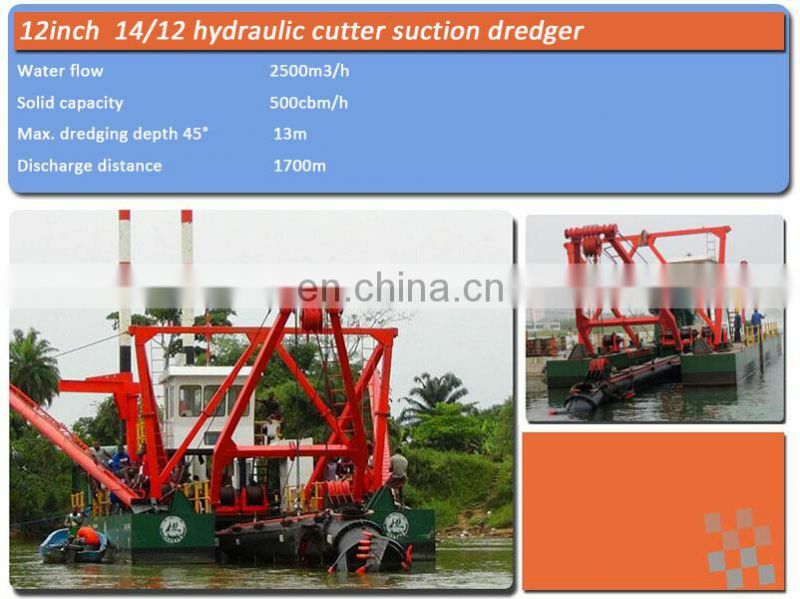 Have 20inch, 18inch and 12inch dredger in stock, delivery time can be 30 days. 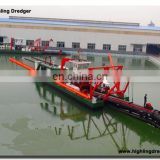 - Dredger custom design according to requirement is available. 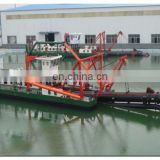 Can be service for tugging dredger, water and oil transporatation, pipline and floater connection, workers on duty and rest and so on. 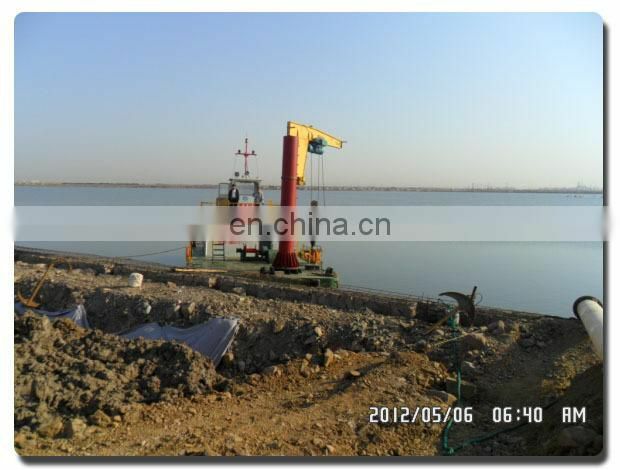 Welcome to visit our factory and work place in different coutries.